In the past few years, I’ve pushed myself to do stuff that really scares me. Stuff that makes my heart race and makes me wonder if I will survive. SERIOUSLY?! My stomach churned with butterflies just thinking about. The ONLY thing that kept me from backing out of this scary adventure, was the fact that our 3 teenagers were super excited about zip lining and I knew I would never hear the end of it if I didn’t go along. 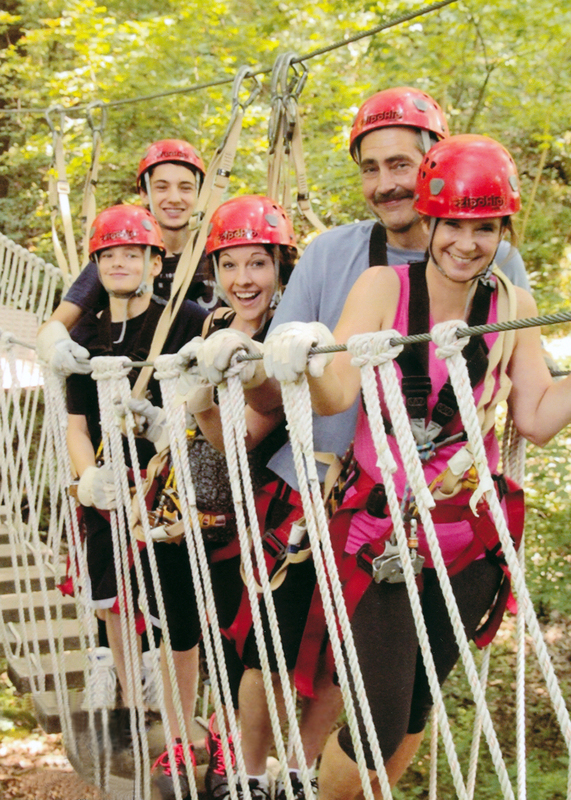 So the next thing I know, I’m strapped into a harness and cabled to the zip line, ready to risk life and limb along with the rest of my family. At first, it was scary and stressful, but as we zip lined from skybridge to skybridge, I began to relax and enjoy the beauty all around me. Reflecting back on this experience, I have to admit that it was better than I expected and I enjoyed myself enough that I would seriously consider doing it again in the future. This past summer, my family and I packed up our van and headed down to Myrtle Beach, South Carolina. 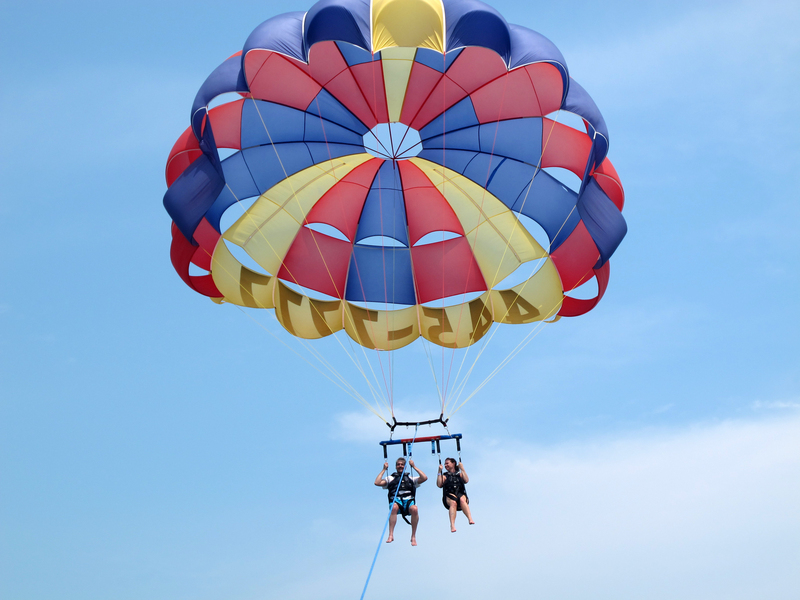 This time, my husband decided to raise the bar by suggesting that we go parasailing over the Atlantic Ocean. REALLY?! The fact that I’m not the best swimmer and the thought of being suspended 300 feet over shark-infested waters was not my idea of fun. But again, my teenage kids could hardly wait to embark on this adventure, so I chose not to ruin their opportunity to try something new and agreed to go along. Sometimes when you are going to do something scary, it’s good that you don’t see the full picture of what’s going to happen before you do it. I found this to be true with our parasailing adventure. The morning we got up and went down to the beach to go parasailing, the wind was wild and the waves were crashing the shoreline. 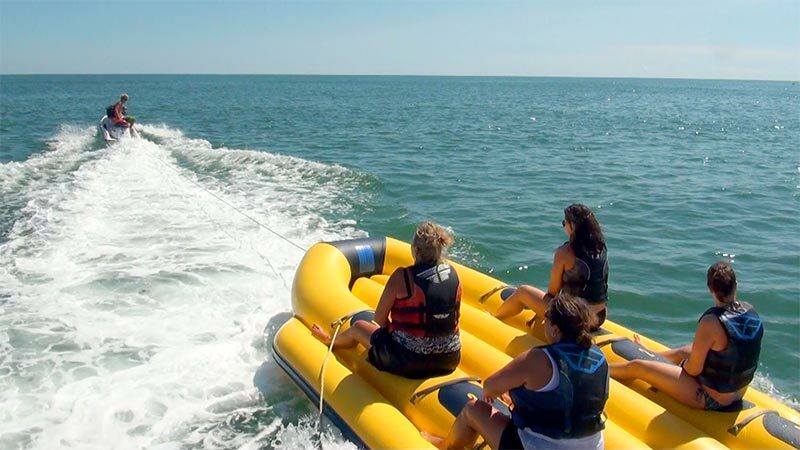 The first step on our adventure was getting on an inflatable “banana” boat. We were asked to kneel and hold onto the strap provided. Next, a jet ski towed us through the wild surf out to the parasail boat. I have to just pause right here and say that the banana boat ride was one of the scariest things I’ve ever done in my life! This picture fails to adequately describe our experience that day. Because we were riding against the wind and waves, I was holding on for dear life to the strap and praying I would make it out to the boat without letting go. Finally, after what seemed like an eternity, we made it safely to the boat. 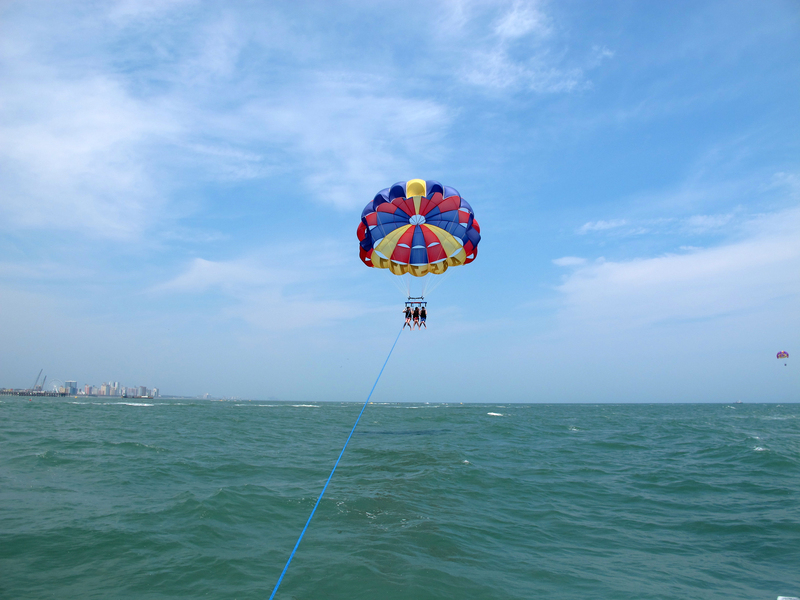 I was so relieved to make it there alive that in comparison, parasailing didn’t seem all that scary anymore. Mark and I decided to go first, so again I found myself getting strapped into yet another harness and lifted up into the air 300 feet above the Atlantic. 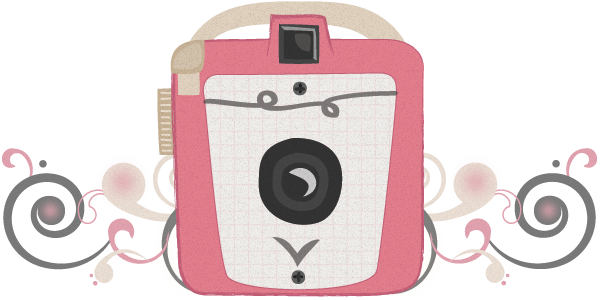 And…it was AMAZING! There was a peace that washed over me while I was up there enjoying the beautiful view of the Grand Strand with my hubby. I felt so close to God as a gentle breeze caressed my face and I silently thanked Him for the opportunity to experience that moment. 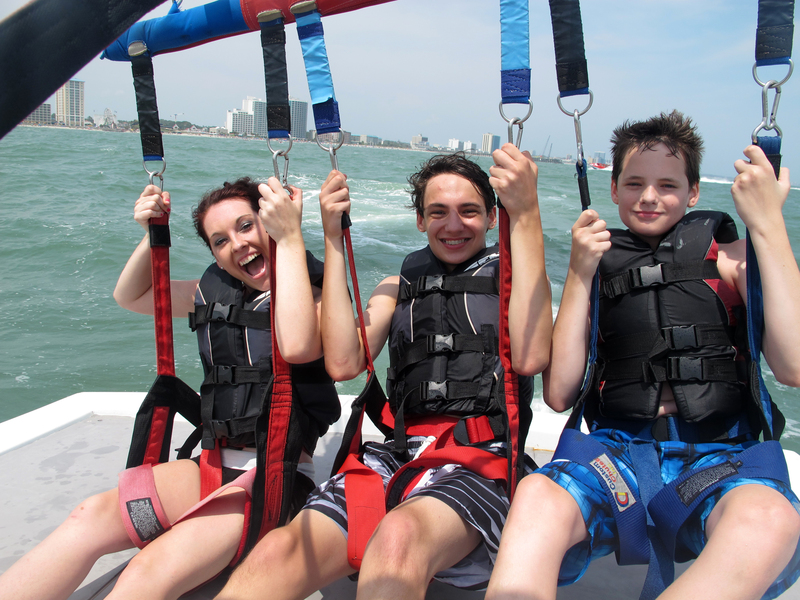 As we were gently brought back down to the boat, I could hardly wait to watch our 3 teens go up together and experience the feeling of flying high and free above the earth. 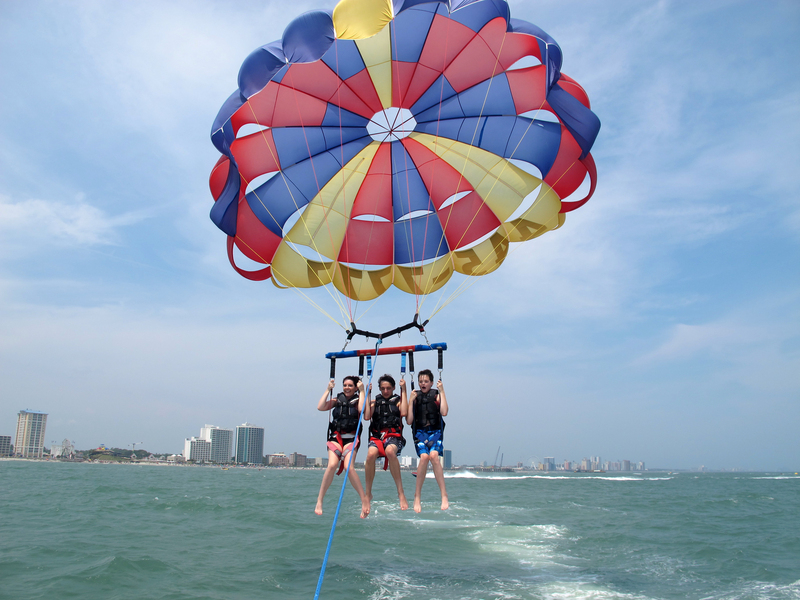 Other than a couple mild cases of air sickness, parasailing was a great experience for all of us, one we will never forget. And thankfully, the banana boat ride back to shore was much easier with the wind and waves at our backs. 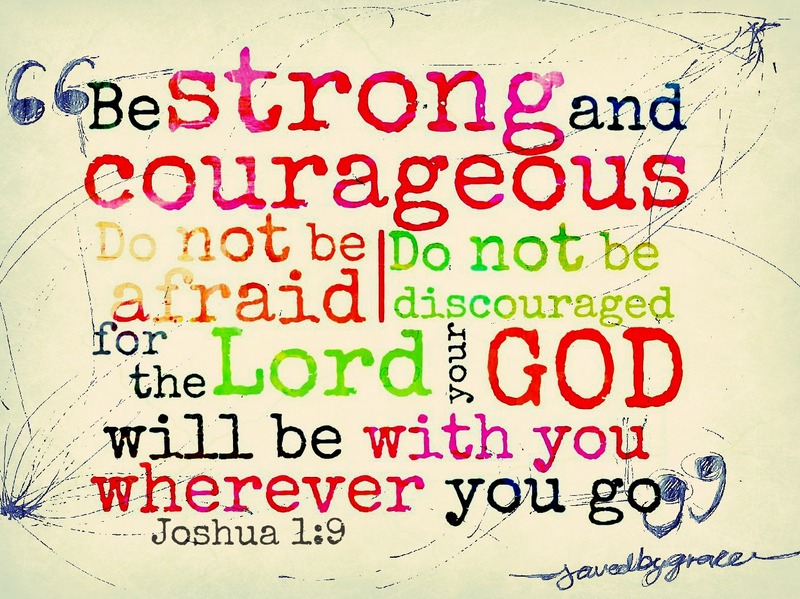 Over the years, I have found that the more I step out of my comfort zone and ask God for help in the scary moments, the more brave, bold, and daring I become. Not only in the fun moments of life, but also in my work and ministry. As I step out in faith on this adventure called life, Jesus has been and will continue to be my faithful companion every step of the way. I just need to keep hanging onto Him and boldly embrace every moment. … and I was all excited because my daughter made me put down my knitting at the beach and go kayaking. You left me behind in the dust! Seriously I agree that one of the scariest moments most of us share is watching that new teen driver back out of the driveway the first time alone.